Data center infrastructure management, or DCIM, is a category of solutions that extend the traditional data center management function to include physical assets and resources found in IT domains. It aims to integrate information technology and facility management disciplines to centralize monitoring, management and intelligent capacity planning of the critical systems within a data center. Complete DCIM services involve specialized software, intelligent asset tags and sensors and power solutions. It's a good idea to look for a vendor providing accurate, real-time views of your data center functions including storage, servers, networking equipment, patch panels, applications and rack PDUs. The vendor must be able to effectively map physical relations between all of these devices and determine how the entire power and network chain is connected down to the port level. Look for a DCIM vendor who provides complete, accurate views of capacity management including power, network and physical space, as well as the capacity of infrastructure devices such as circuit panels and CRACs. A centralized database that includes all connection and capacity information relieves you of the burden of running back and forth to the physical data center. A vendor can help you maintain the best practices, improve productivity of the people and upgrade operational efficiency. Since vendors use powerful and intelligent tools for workflow automation, it enables them to generate change requests, automate device moves, and even maintain a complete audit trail of requests, along with work orders, for compliance. A reliable DCIM vendor can help you understand the source of energy consumption while identifying ways to save on costs and maintain a safe environment for your IT equipment. They can also measure the entire energy usage in your facility including building meters, floor PDUs, RPPs, intelligent rack PSUs and busways. Moreover, they will drive your data center with sustainable initiatives and complete billback reports. A vendor that provides complete environmental management solutions can help identify potential trouble areas to maintain a safe operating environment for your IT equipment. 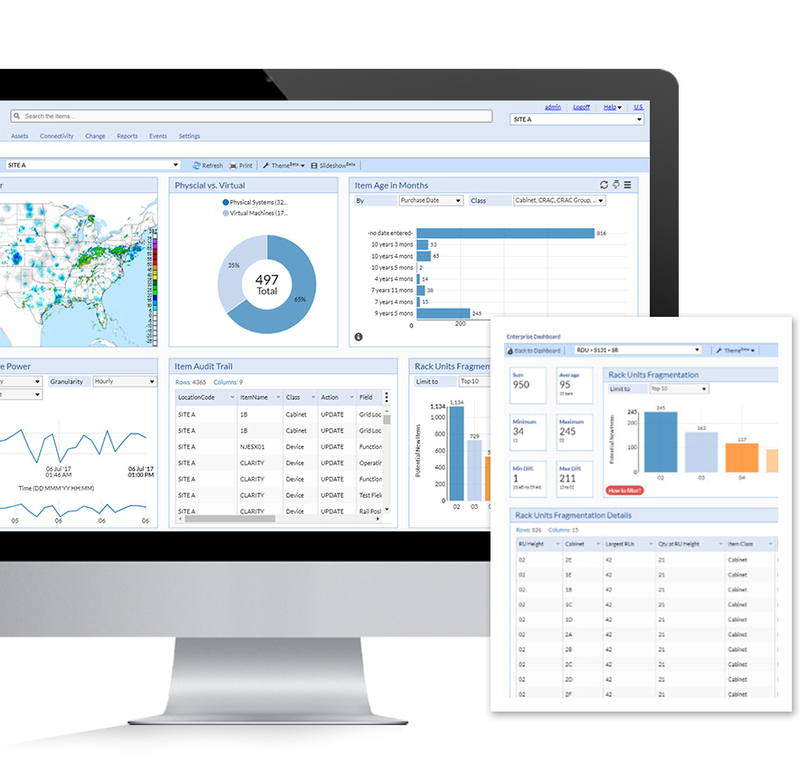 In short, a DCIM vendor will help understand trends, save energy, get alerts and increase your uptime. Apart from this, they can also help you in successful power management.